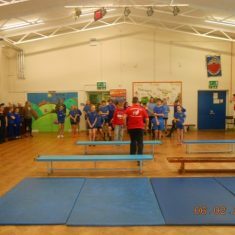 Here at Sacred Heart, we love our sport. 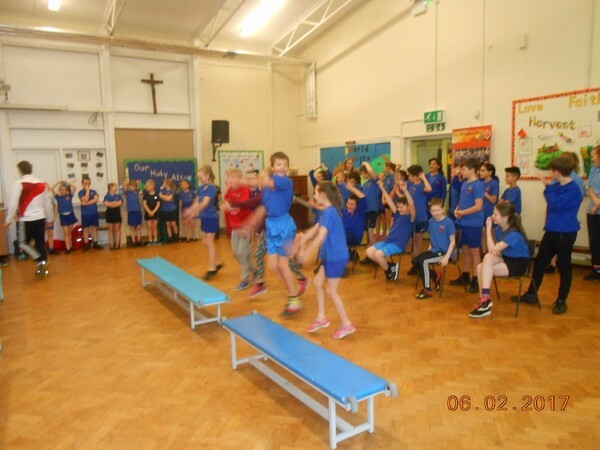 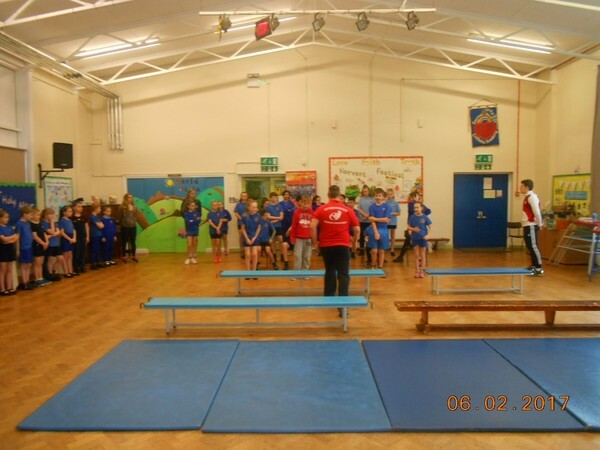 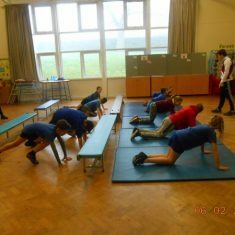 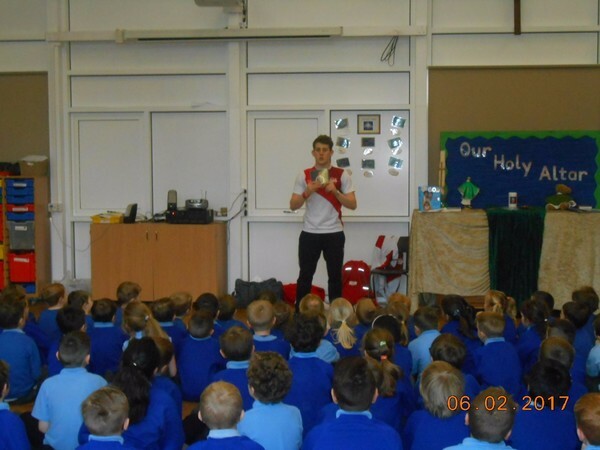 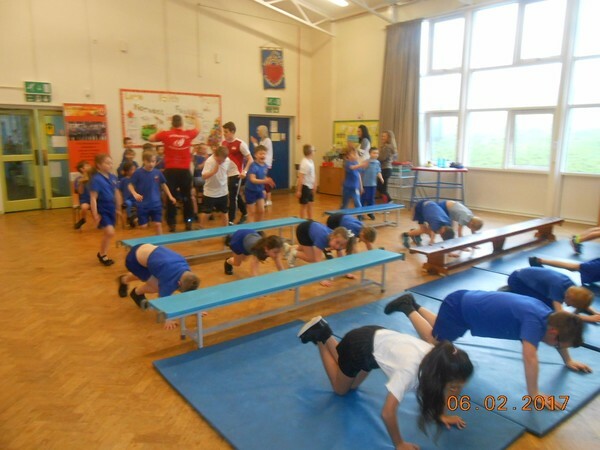 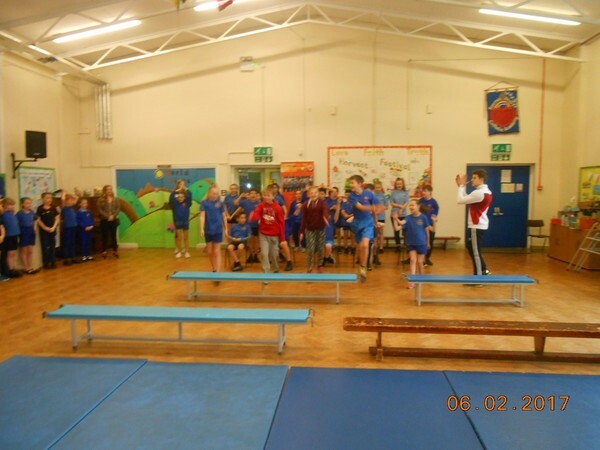 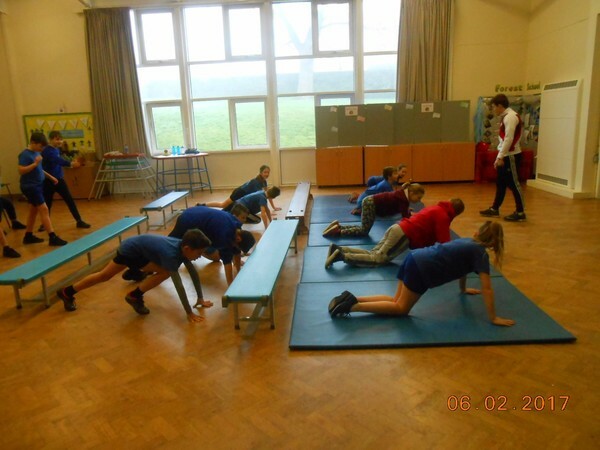 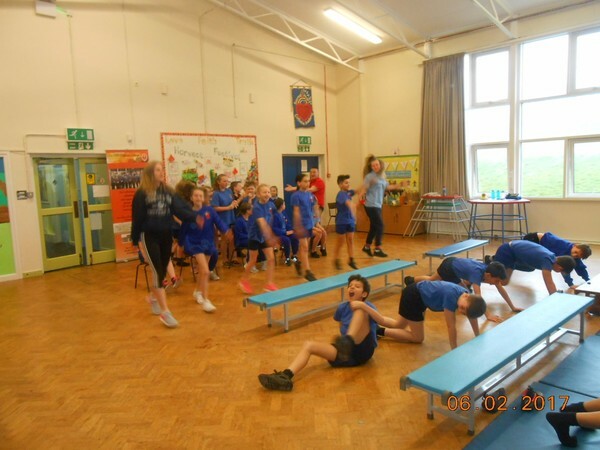 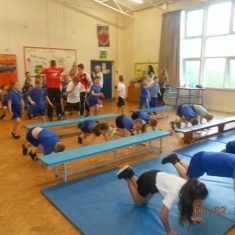 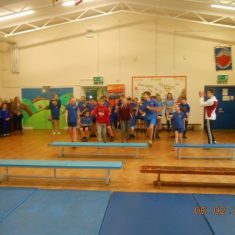 Below are pictures of recent sporting events that we have taken part in to represent our school. 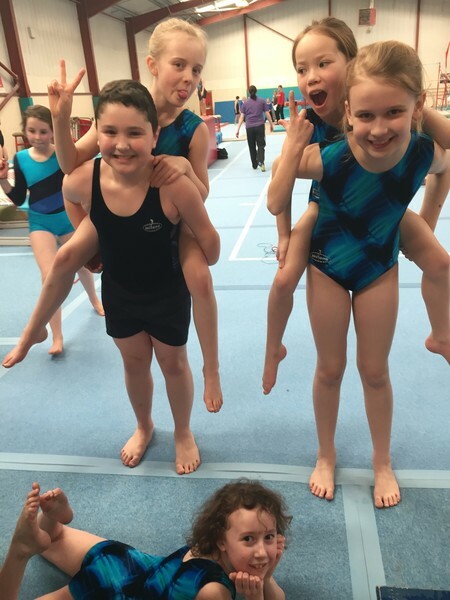 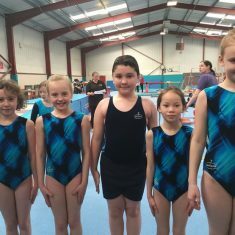 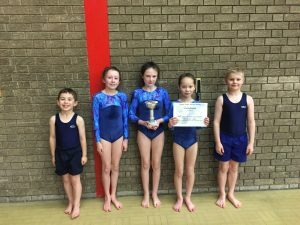 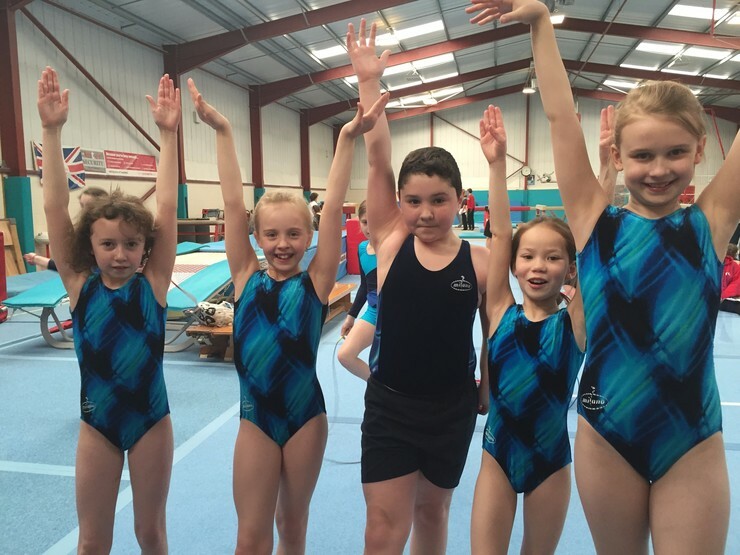 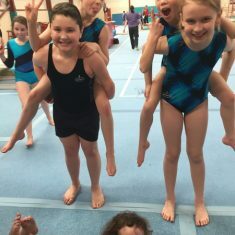 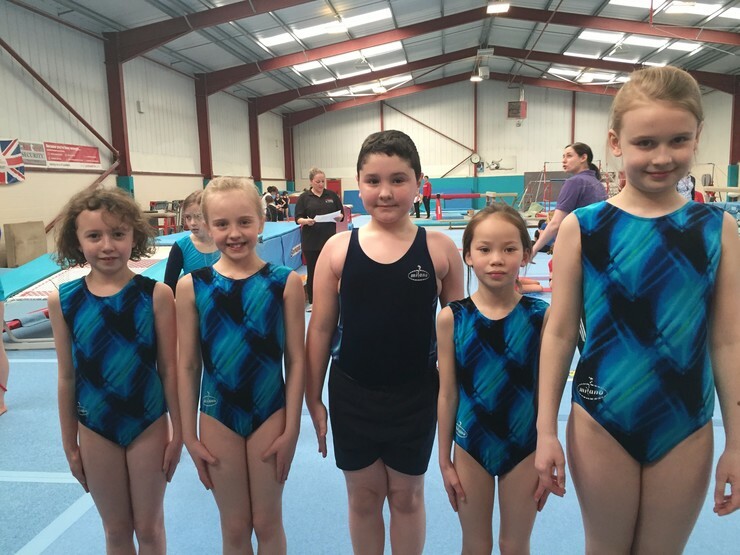 A huge congratulations to our wonderful Gymnastics team, who were runners up in the annual Calderdale Gymnastics Competition at North Bridge Leisure Centre. 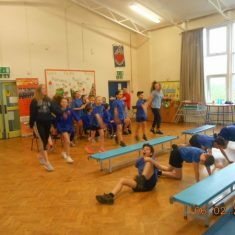 Our team put in a fantastic performance and amazed everyone with the outstanding skills. 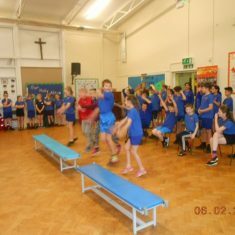 A big thanks to Millie, in Year 6, who unfortunately missed the event due to illness, but had been one of our star performers. 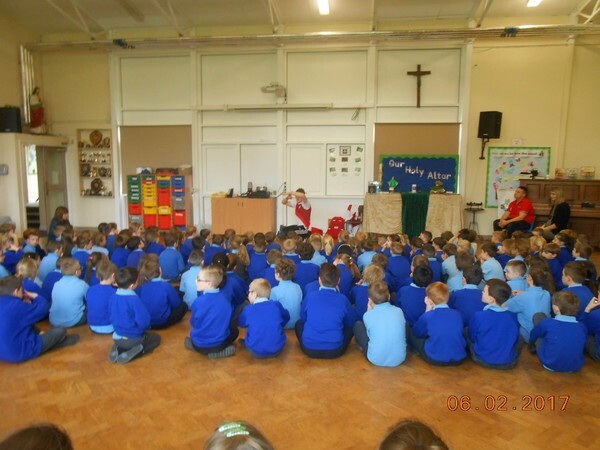 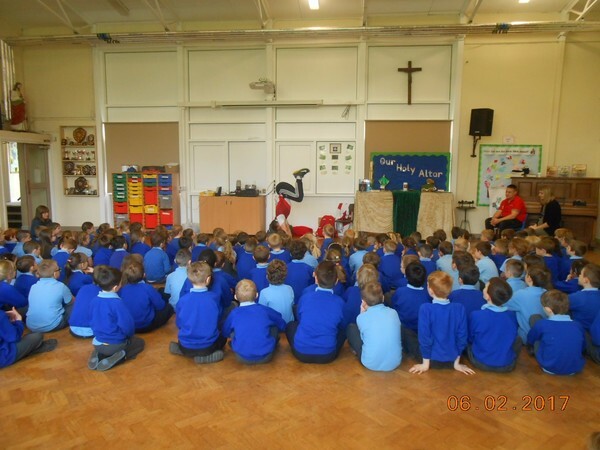 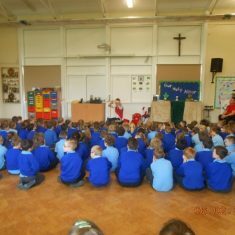 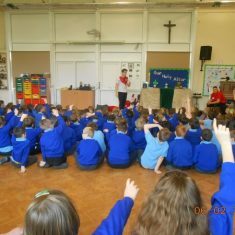 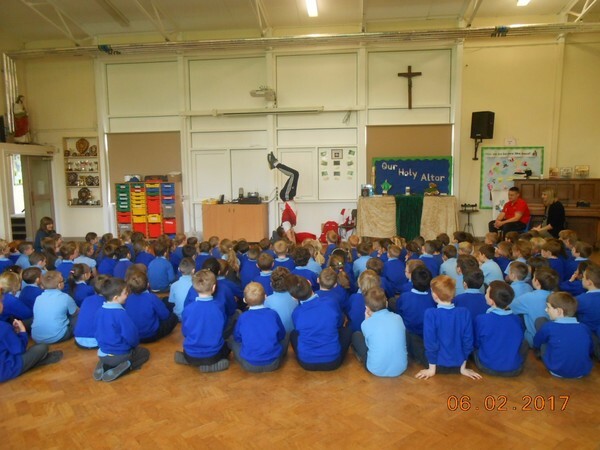 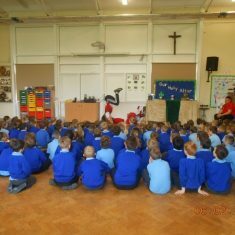 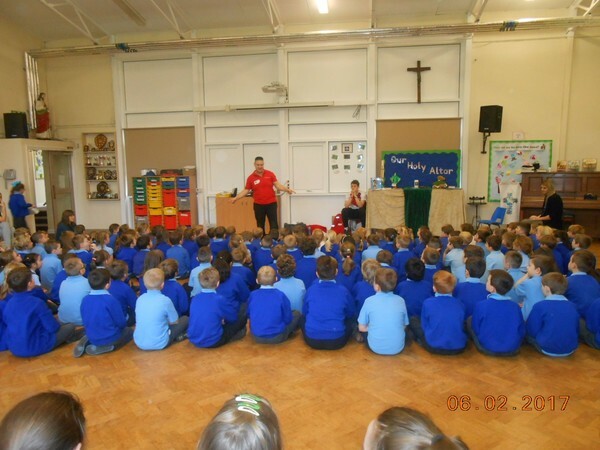 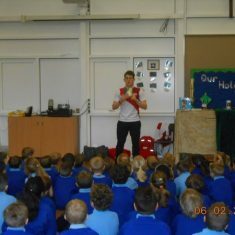 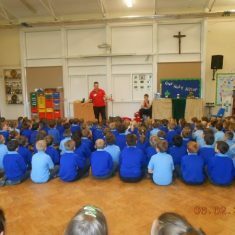 Our pupils were so well-behaved and a credit to our school. 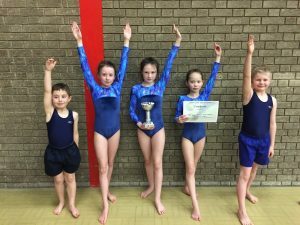 Well done, gymnasts! 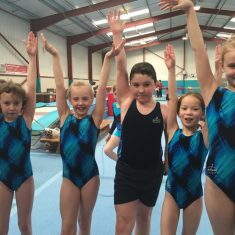 You are fabulous.